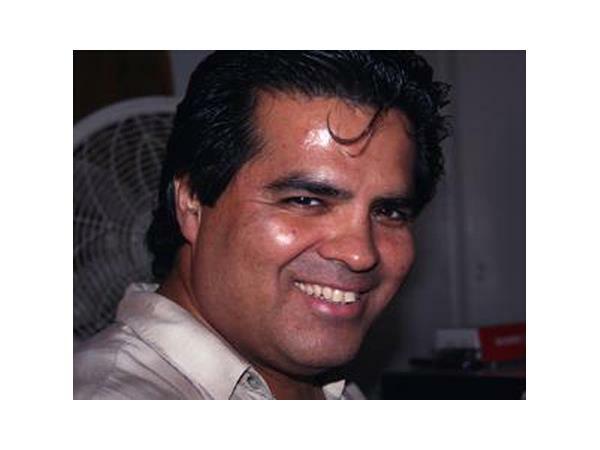 Aloha and welcome to “Intimacy, Tantra & Relationships Psychically Fulfilled” with Andrew Aloha and the rest of the God/desses. This online Tantra Session will be filled with spice, nice, and everything right. 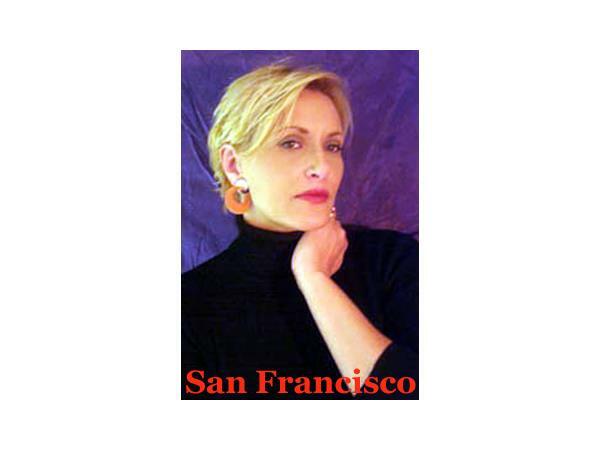 Aloha will be joined by Tantrica Maha Dakini Lorae (San Francisco), Sacred Sexuality Educator, certified Tantric Counselor and Tantric Healer. 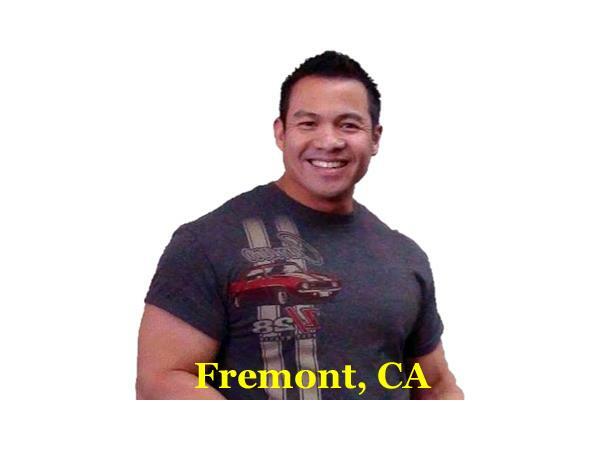 He’ll also be joined by Hamilton Magtibay (Fremont, CA), Co-Owner and Co-Founder of LastingChance.com™.